Rotary Sail into Life is an initiative of three Bunbury Rotary Clubs, and proudly supported by Enable. The aim of the program is to provide everyone with the opportunity to experience the joy and freedom of sailing, regardless of their abilities. 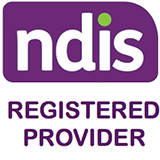 The program has been running for more ten years and has a fleet of sailing dinghies which are designed to be sailed to accommodate people with disabilities. A hoist is available for those requiring assistance to get from the jetty into the dinghy, and trained volunteers are always on hand to help. Rotary Sail into Life runs on weekends and during the week for any interested people to attend. 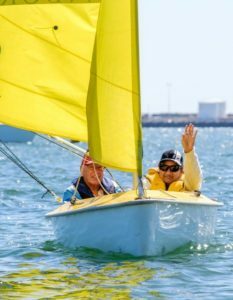 For more information about becoming a volunteer or participating in the Sail into Life Program, please contact Enable’s Bunbury office on 08 9792 7500 or reception@enablewa.org.au. The program is free to all members of the public, and volunteers are always welcome.